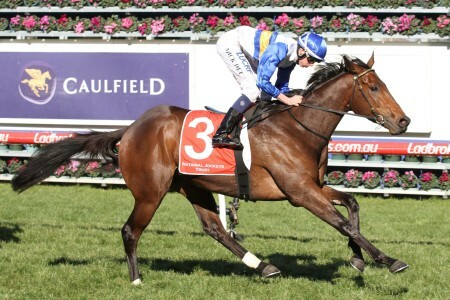 The Sir Rupert Clarke Stakes is a Group 1 handicap held at Caulfield on the third week of September. 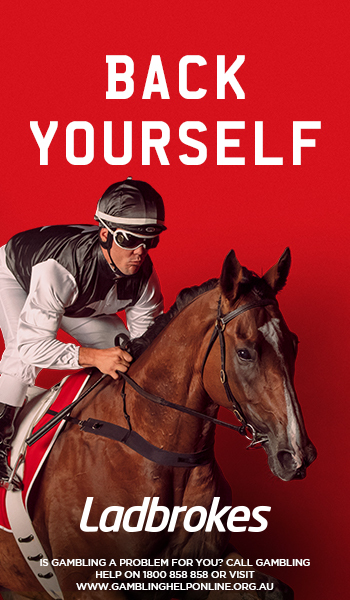 The Sir Rupert Clarke Stakes, previously named the Invitation Stakes, is a Group 1 open handicap held at Caulfield Racecourse in late September or early October during the Melbourne Spring Racing Carnival. 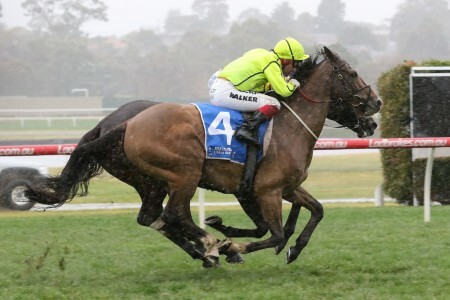 Run on the same day as the Group 1 Underwood Stakes (1800m), the Sir Rupert Clarke Stakes is a good lead-up to the Group 1 Toorak Handicap (1600m) held a fortnight later. 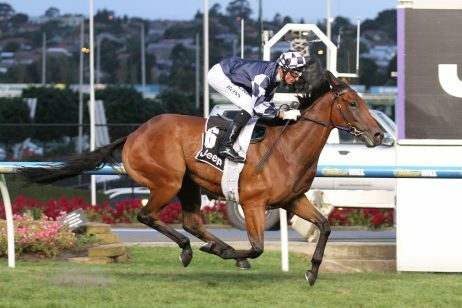 From 2012 – 2016 all four Toorak Handicap winners had their final lead-up in the Sir Rupert Clarke Stakes, including Trust In A Gust (2014) who did the double. 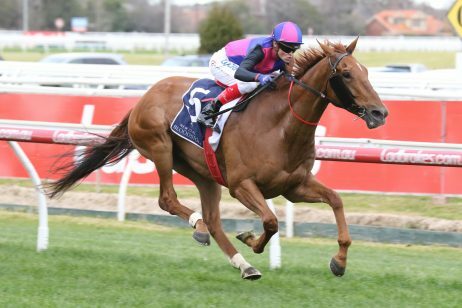 The Sir Rupert Clarke Stakes is a 1400m sprint offering $500,000 in prize money and it, along with the Underwood Stakes, take place on the Sunday of the AFL Grand Final long weekend. 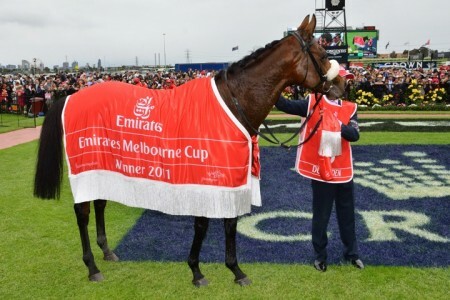 Other highlights of Underwood Stakes Day include the Group 2 Thousand Guineas Prelude and the Group 3 Caulfield Guineas Prelude for three-year-olds heading towards the respective Group 1 mile races back at Caulfield Racecourse in a fortnight. 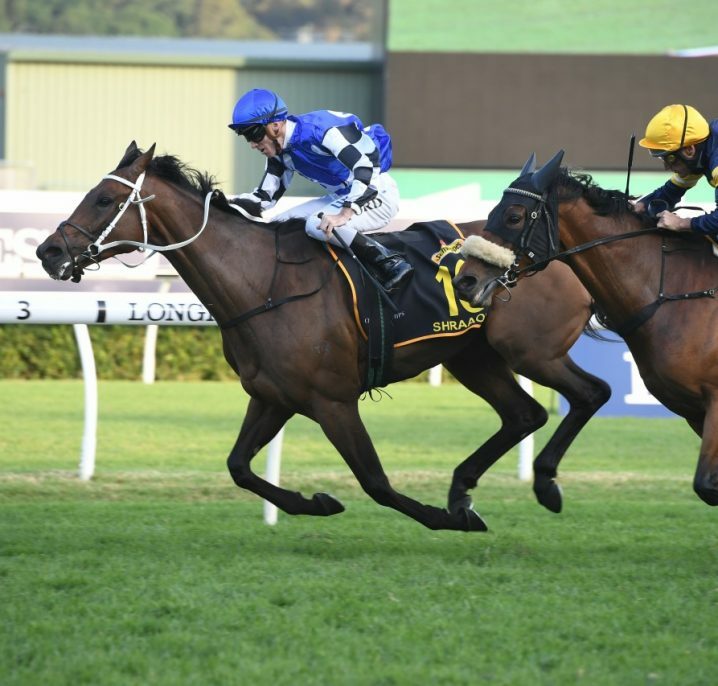 The 2018 Sir Rupert Clarke Stakes ran on Saturday September 22, 2018. See below for the full Sir Rupert Clarke Stakes 2017=8 Results & Finishing Order following the immediate conclusion of the race. 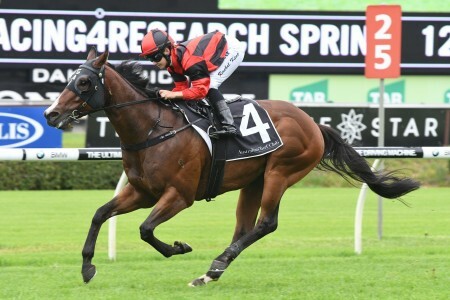 The season’s updated Sir Rupert Clarke Stakes 2018 odds and betting market links to Ladbrokes.com.au will be provided below the week of the race. 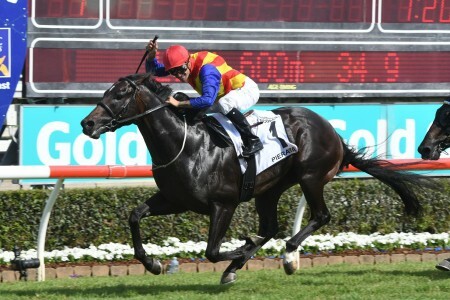 The Sir Rupert Clarke Stakes field attracts a quality line-up of middle-distance gallopers each spring that may have had a lead-up run in a race like the Group 1 Memsie Stakes (1400m) at the same track / distance earlier in the season, or the Group 2 Bobbie Lewis Quality (1200m) run down the Flemington straight a fortnight prior. Bon Hoffa (2007) was the last horse to complete the Bobbie Lewis – Sir Rupert double when the former only held Group 3 status. 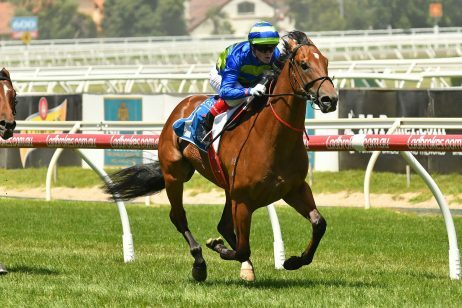 The official 2018 Sir Rupert Clarke Stakes field of final acceptances is released by Racing Victoria on the Wednesday of race week and will be provided in full below. 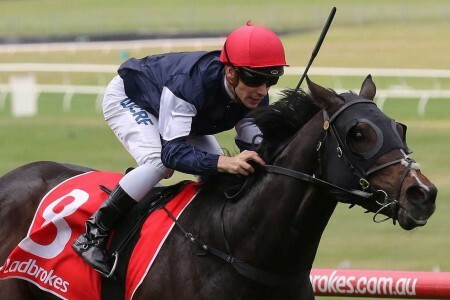 The Sir Rupert Clarke Stakes 2018 Final Field has drawn 15 starters and three emergencies, including favourite Home of the Brave and Land of Plenty. 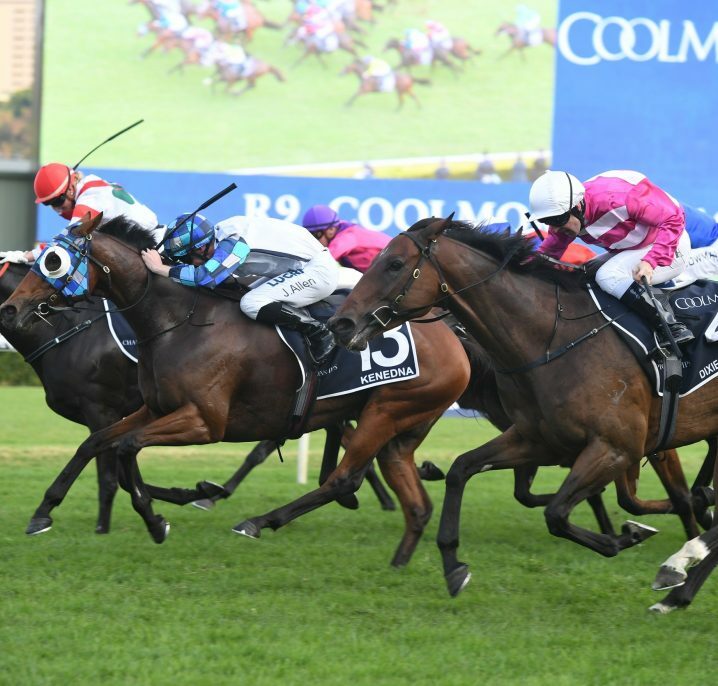 The 2018 Sir Rupert Clarke Stakes nominations close on the Monday leading up to Underwood Stakes Day and will be provided in full below. 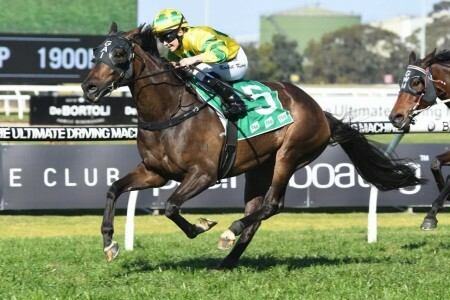 The official Sir Rupert Clarke Stakes 2018 early entries attracted a bumper 24 hopefuls including Group 2 Theo Marks Stakes (1300m) winner Home Of The Brave and Chris Waller’s Invincibella. 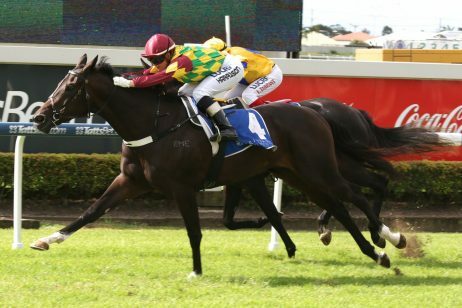 The first recorded win of the Sir Rupert Clarke Stakes was in 1951 by Jovial Lad. The event has since then been won two consecutive times by several horses starting with Anonyme in 1961-62. Tauto then won in 1970-71 and Testa Rossa placed first in 1999 and 2000. 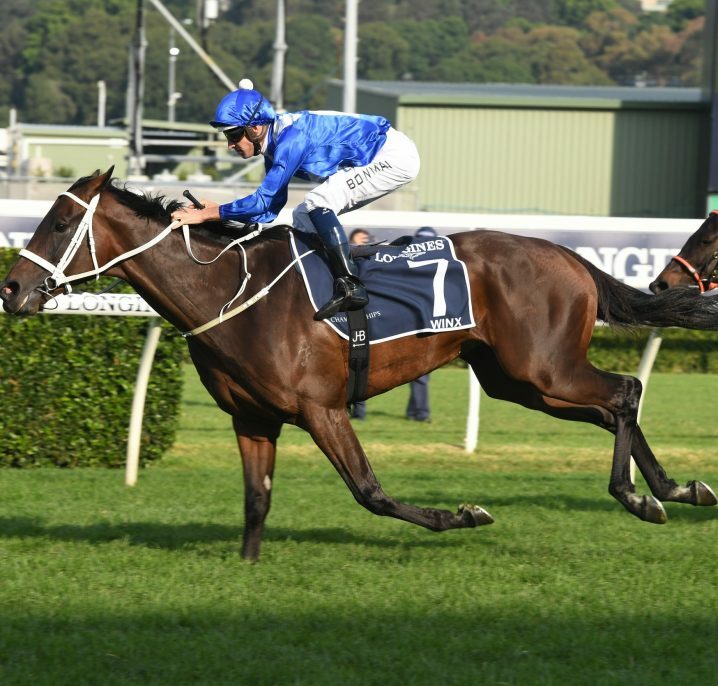 Formerly known as the Invitation Stakes, the Sir Rupert Clarke Stakes has held Group 1 status since 1979 and now takes place on the same Sunday Sydney hosts the NRL Grand Final.